Are you having trouble with areas of your lawn or field? Do you like to garden and want to improve your skills? 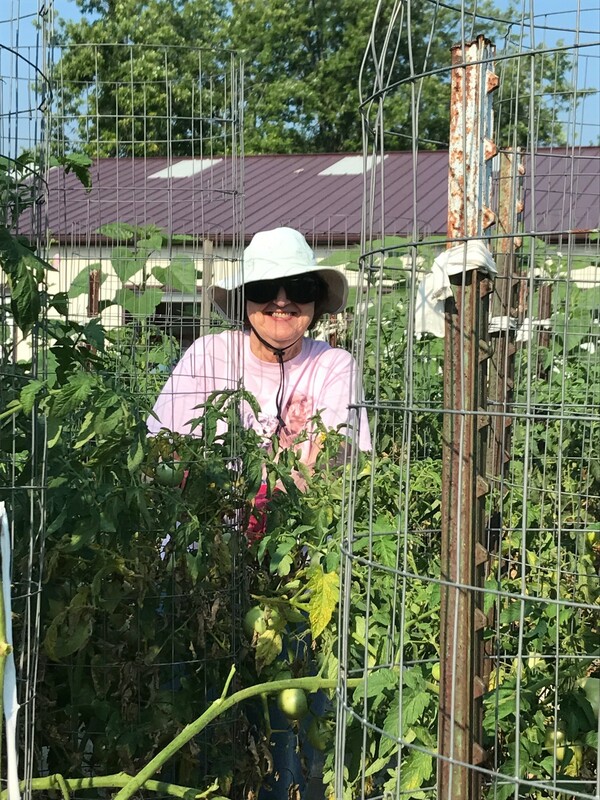 Do you want to learn more about Master Gardener Volunteers? If you answered yes to any of these, consider attending this program. 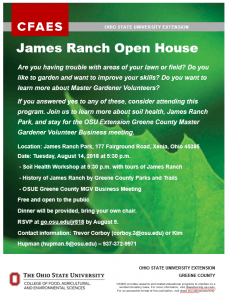 Join us to learn more about soil health, James Ranch Park, and stay for the OSU Extension Greene County Master Gardener Volunteer Business meeting. Date: Tuesday, August 14, 2018 at 5:30 p.m.
Dinner will be provided, bring your own chair. RSVP at go.osu.edu/jr818 by August 9. Several opportunities are available to the public for topics that may be particularly of interest to Master Gardener Volunteers. View a compiled list specifically for Greene County residents and Greene County Master Gardener Volunteers. 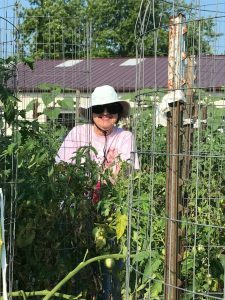 The Master Gardeners of Greene County is a volunteer organization teaching environmentally sound, research based gardening and horticultural related practices to the citizens of Greene County under the auspices of the Ohio State University Extension Office of Greene County. The organization will award a $1,000 non-renewable scholarship to a deserving current year high school graduating student or college freshman. The student must be a resident of Greene County pursuing higher education within Ohio at an accredited technical school or in a 2 or 4 year college/university. The student must major in a field of study related to horticulture, turf management, landscape design or technology, soil science, entomology, pest management, botany-plant pathology, forest management or environmental sciences. Download the scholarship application here. This is due to OSU Extension Greene County by March 16, 2018. Greene County Master Gardener Volunteers may order a t-shirt through OSU Extension Greene County. The shirts will be unisex, crew neck, short sleeve and red in color. They will cost $22.00 (tax included; payable to OSU Extension upon pickup). This opportunity may not last long. Reserve yours here no later than January 31 at midnight. If you have any questions, please contact OSU Extension Greene County, Agriculture and Natural Resources Educator, Trevor Corboy at 937-372-9971 or corboy.3@osu.edu.